Whether you are a small or large business, you should be using Pinterest. Consumers love Pinterest. 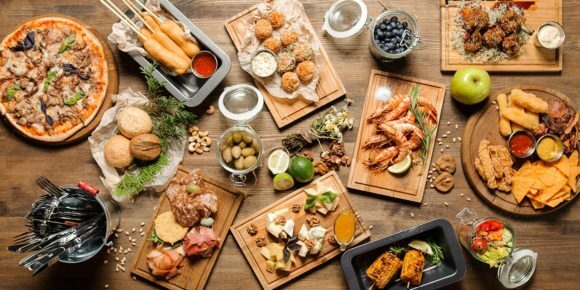 In 2017 over 200 million consumers pinned images and products to their boards. It’s said there are over 75 billion ideas floating around on Pinterest today. That’s billion… With a capital B. 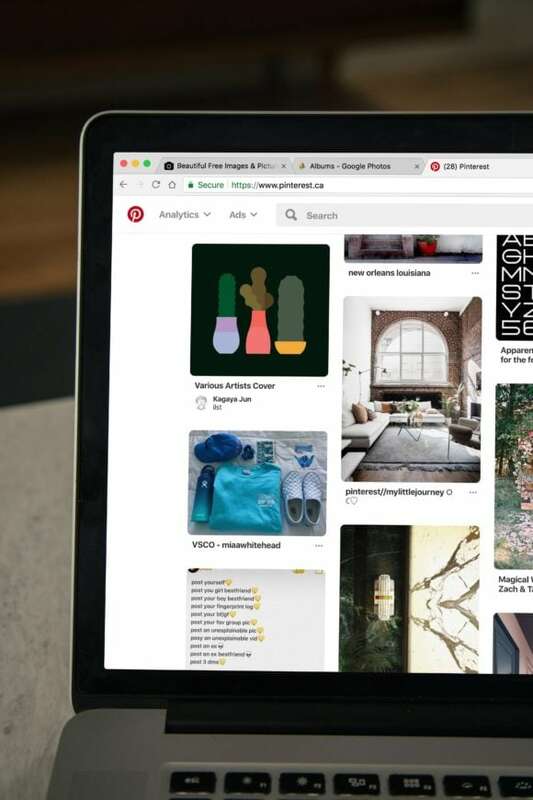 With over 75 billion ideas on Pinterest, it’s obvious people are spending a lot of time searching for the latest fashion trend, DIY project, travel advice, or recipes. The lists are endless. As a business, if you’re not on Pinterest, you are leaving money on the table. With over 200 million monthly users pinning away, you are missing out on an opportunity to turn them into a new consumer. Pinterest drives traffic to your site and is one of the easiest ways to build your business. For some businesses, Pinterest is driving more traffic to their sites than any other social media network. Referral traffic is an easy way to drive traffic and convert consumers into buyers. Pinterest users have a much higher engagement than most social networks. Pinterest users are not looking to build their own personal accounts, they’re looking for the next how-to or the best products. They are not interested in building their follower count. This is great for business since they are seeking visually stimulating images to share and save. If you have a pin or board that is what they are searching for, they are more likely to repin and follow than with other social networks. Pinterest loves brands. They have several marketing tools and weekly webinars to help keep your business up to date on market trends, how other brands are successful using Pinterest and what they’re doing. Pinterest also shares what is working, and what is not with their business account users. Pinterest has become one of the best ways to search for what you’re looking for on the internet. Pinterest users are bypassing Google and going straight to Pinterest search for what they need. As a business, you can take advantage of this by optimizing your boards for Pinterest search and get higher ratings in results. Ultimately, Pinterest offers businesses a way to extend their reach into an entirely different market. There are so many strategic ways you can build your business with Pinterest. 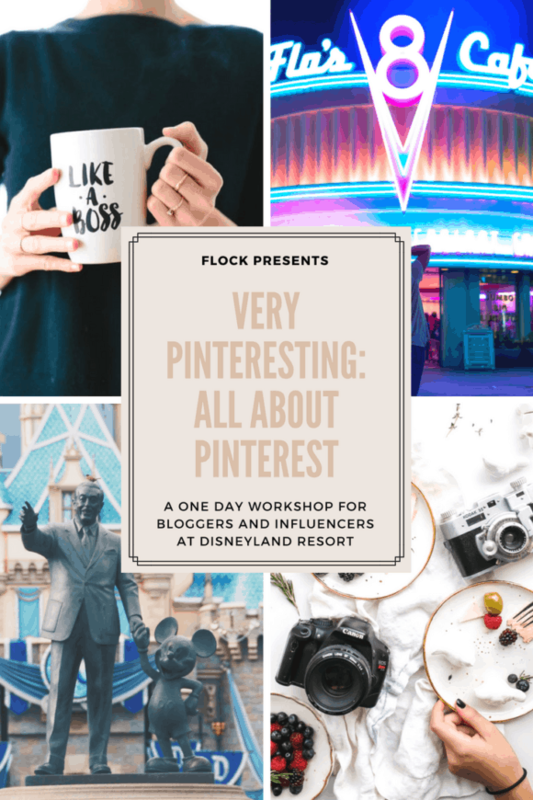 If you’d like to learn more, we hope you can join us at our Very Pinteresting event at Disneyland on October 11th in Anaheim, California. You’ll hear from Pinterest experts who have taken their brand to the next level by making Pinterest a priority. We’ll also cover the importance of images, boards, and how you can streamline pinning so you can focus on your business. FLOCK has an upcoming event that focuses on Pinterest.